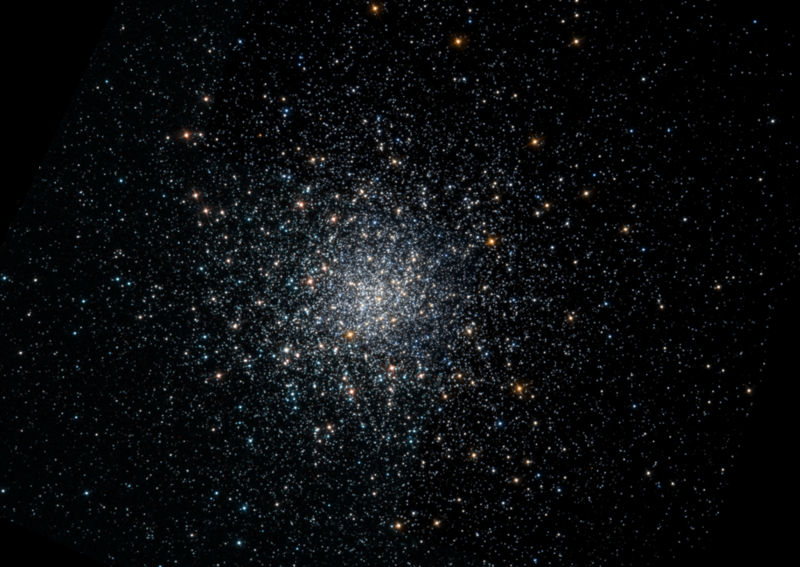 Messier 79 (M79) is a globular cluster located in the northern constellation Lepus, the Hare. 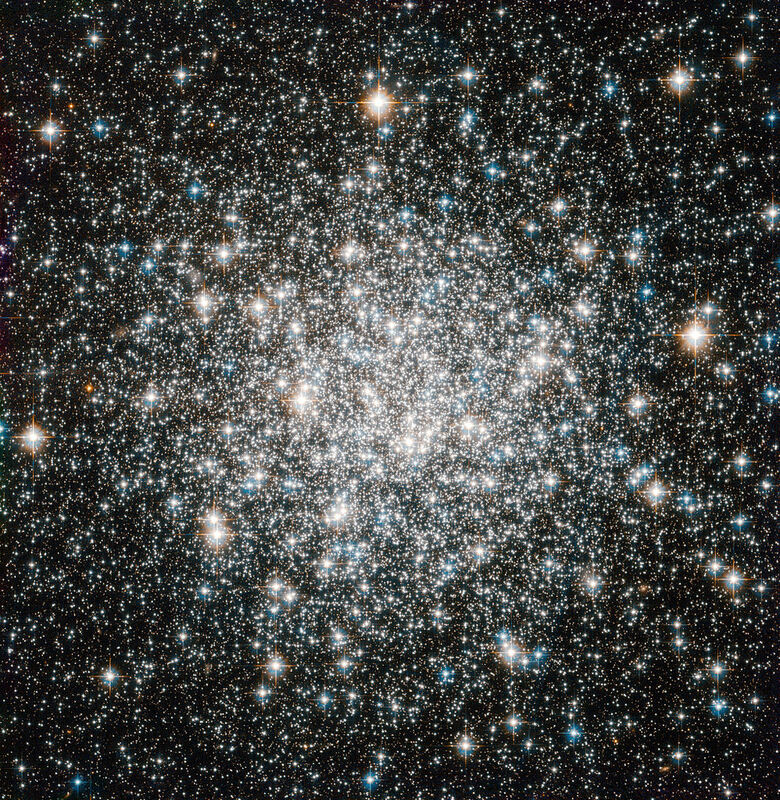 The cluster lies at a distance of 41,000 light years from Earth and has an apparent magnitude of 8.56. 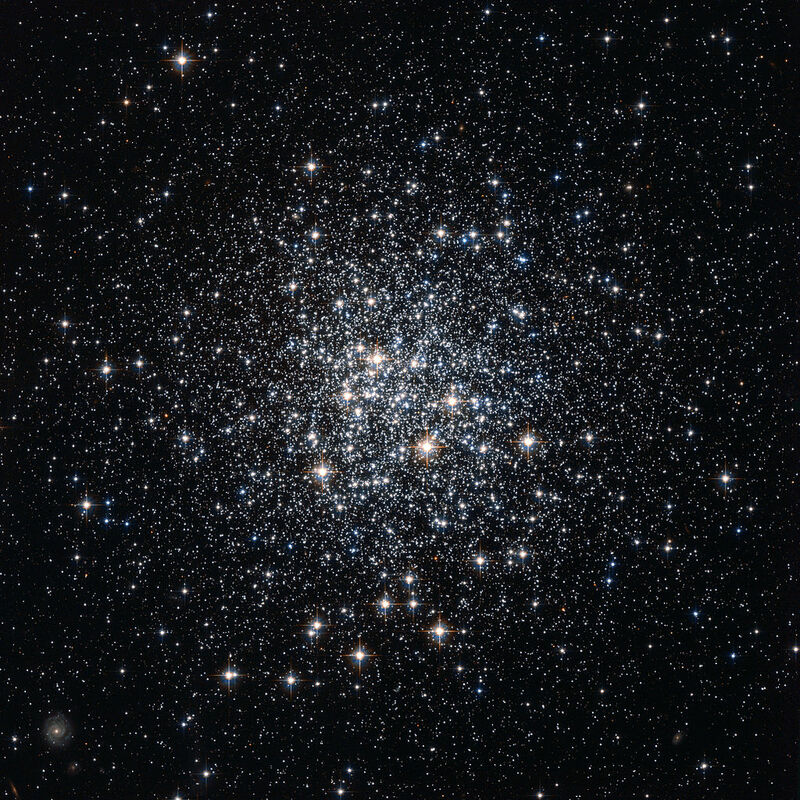 It has the designation NGC 1904 in the New General Catalogue. 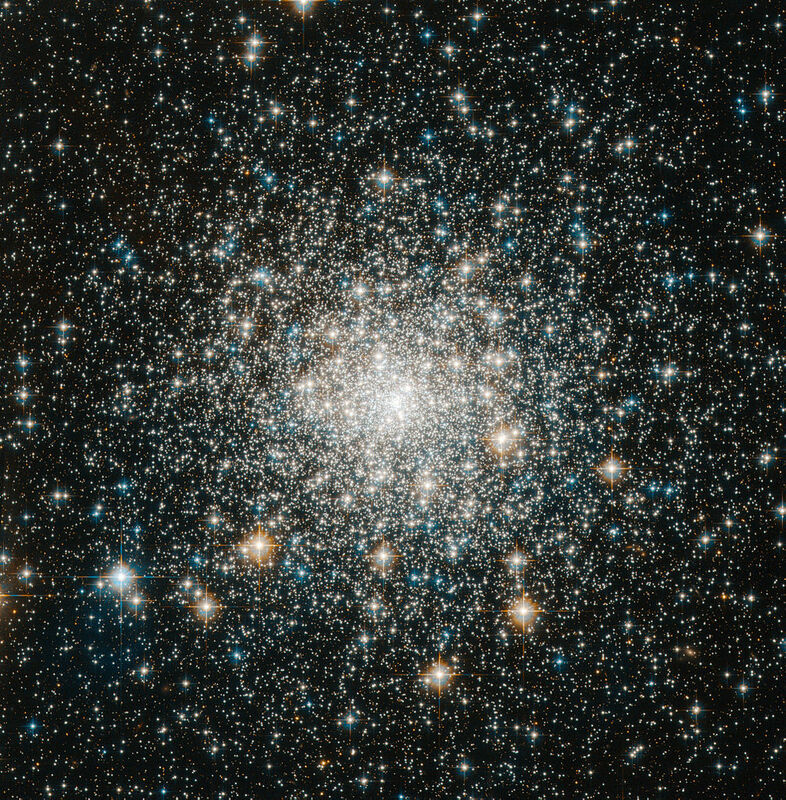 Messier 72 (M72) is a globular star cluster located in the constellation Aquarius, the Water Bearer. 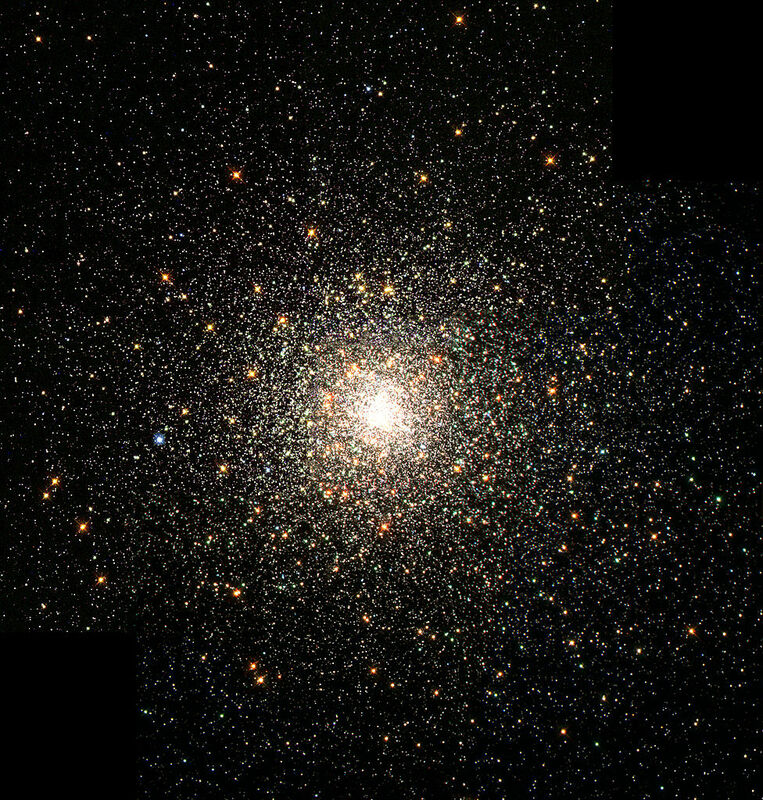 The cluster has an apparent magnitude of 9.35 and lies at a distance of 54,570 light years from Earth. 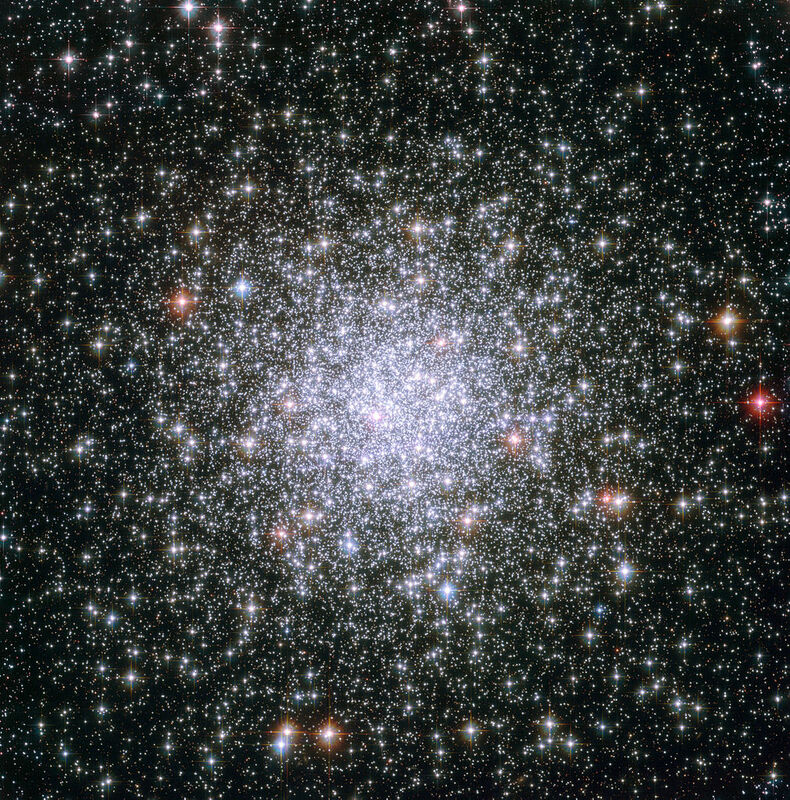 It has the designation NGC 6981 in the New General Catalogue. 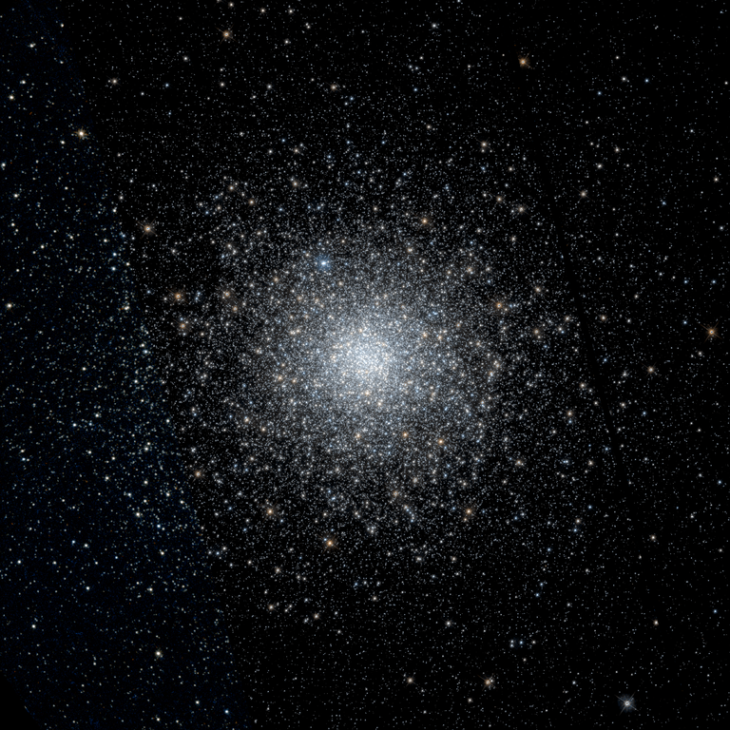 Messier 71 (M71) is a globular cluster located in the small northern constellation Sagitta, the Arrow. 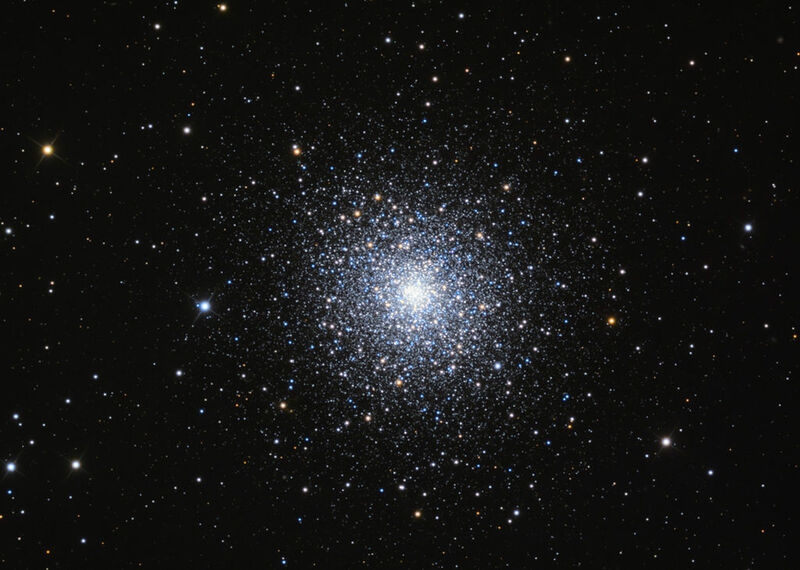 Messier 68 (M68) is a globular star cluster located in Hydra, the largest constellation in the sky. 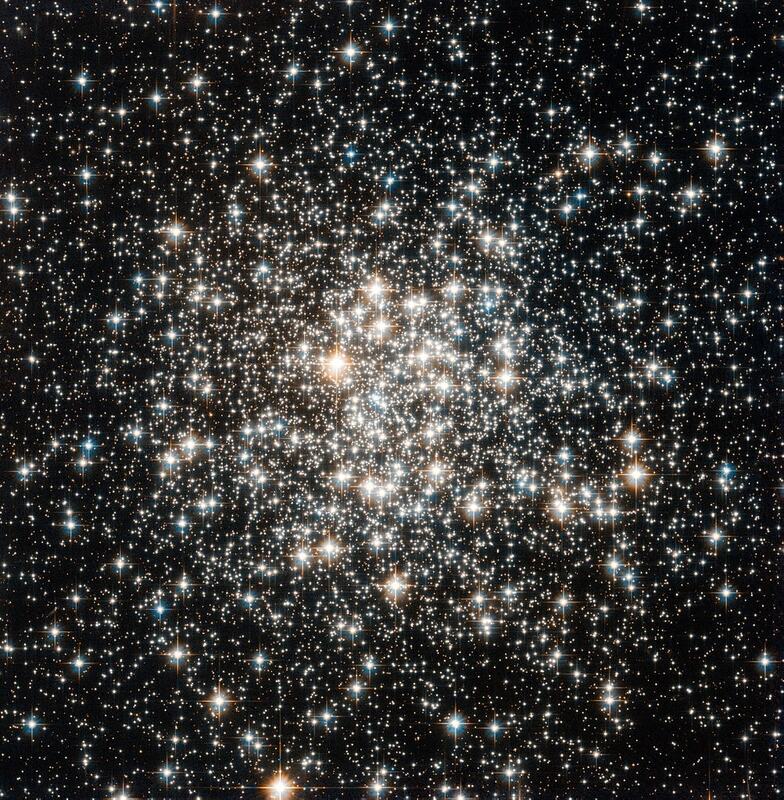 The cluster has an apparent magnitude of 9.67 and lies at a distance of 33,600 light years from Earth. 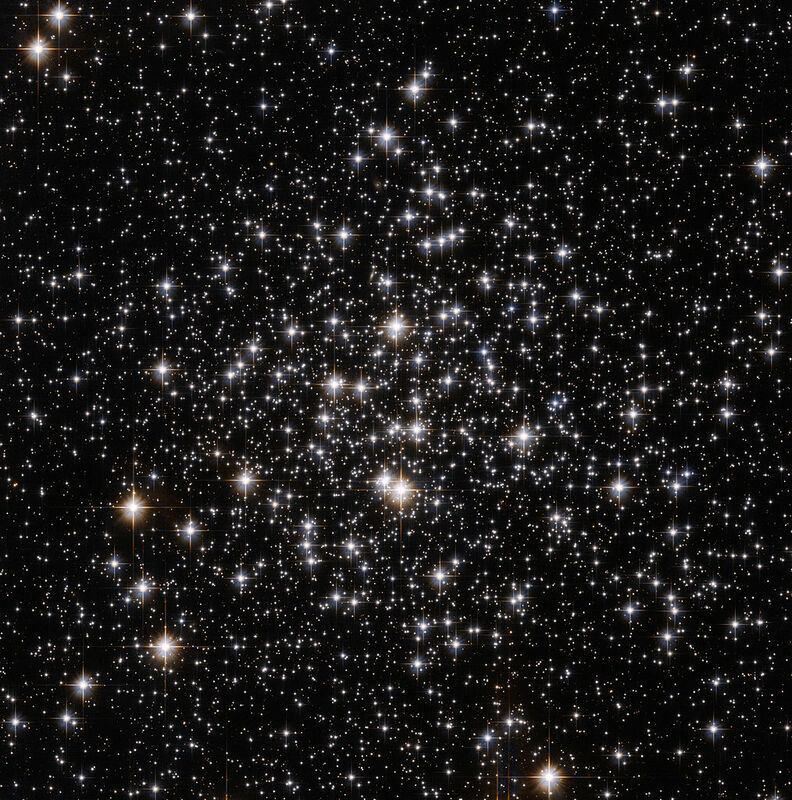 It has the designation NGC 4590 in the New General Catalogue.